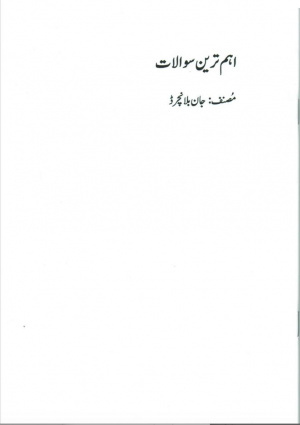 Ultimate Questions Urdu Punjabi by Blanchard, John was published by Evangelical Press in April 2012 and is our 3641st best seller. 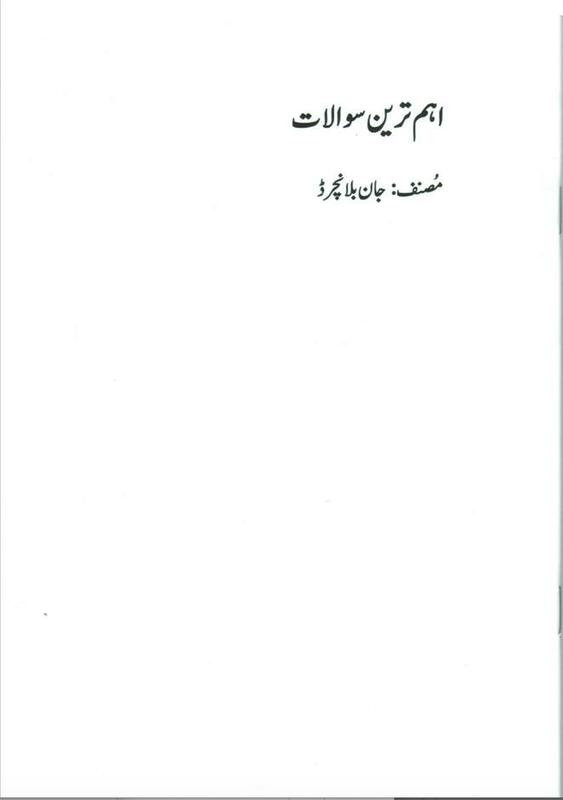 The ISBN for Ultimate Questions Urdu Punjabi is 9780852347409. Be the first to review Ultimate Questions Urdu Punjabi! Got a question? No problem! Just click here to ask us about Ultimate Questions Urdu Punjabi. I am searching for Bibles in urdu punjabi or at least good Christian litterature. Is this book suitable for children or only for adults? A:This book is designed for adults only. Thank you for using the Q&A Forum.